Bishop Joseph Galante formally announced today that the parishes of Immaculate Conception, Bridgeton, St. Teresa of Avila, Bridgeton, St. Michael, Cedarville and its Mission, St. Anthony in Pt. 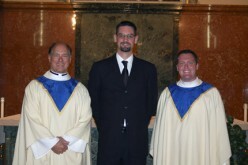 Norris, and St. Mary, Rosenhayn, will unite and the new parish resulting from the consolidation, The Parish of the Holy Cross, will be established October 13, 2010. 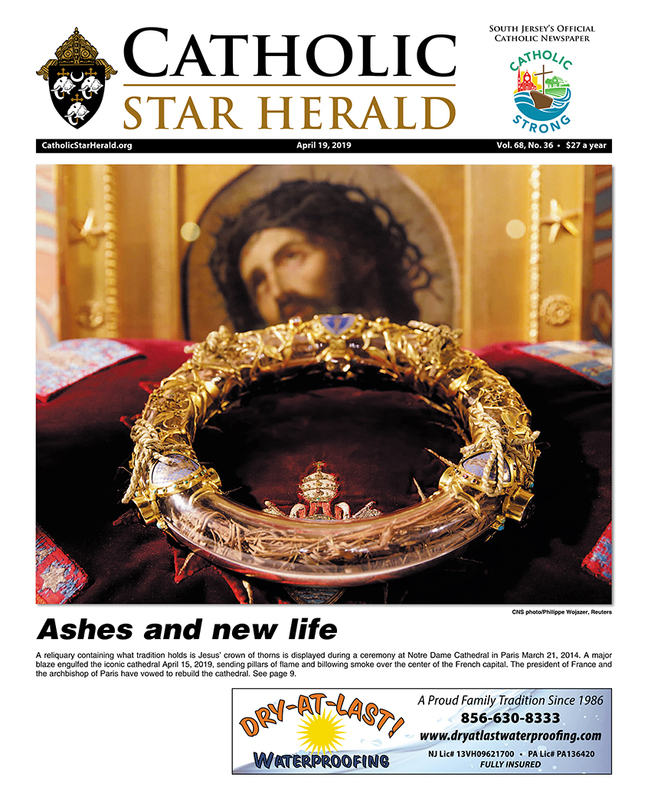 The announcement establishing the new parish has been made in a formal decree, which is published in this edition of the Catholic Star Herald. 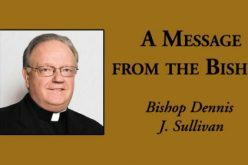 It is the 26th decree issued by Bishop Joseph Galante in a diocesan-wide reconfiguration of parishes announced two years ago to strengthen parishes and improve pastoral care to the people of the diocese. Father Ariel Hernandez, Priest Convener for the consolidation, has been named pastor of the new parish for a six year term. 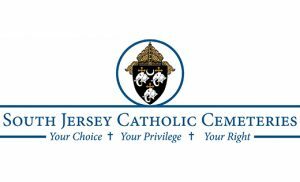 The Parish of the Holy Cross, whose boundaries will be those of the existing consolidating parishes, encompass approximately 337 square miles and will serve about 2600 families. The seat of the parish will be St. Teresa of Avila Church. The other churches will be open as worship sites on some basis. Father Hernandez stressed the need for unity and healing during the planning for the consolidation and as the parish communities move into the future. There was also a realization that there was much to learn before plans could be made. The diocesan-wide parish consolidations seek to reverse downward trends in religious practice by strengthening parishes, improving outreach, and providing a range of ministries that will better serve the needs of the people. The consolidations also address a decline in the number of diocesan priests available for ministry, as well as demographic and population change in the diocese. The reconfigurations are a result of more than a year of study by parish and deanery planners, who considered population and demographic trends, the number of diocesan priests available for ministry, Mass attendance and trends in religious practice. The study by deanery and parish planners found that while many parishes individually lacked the means to address key pastoral priorities, improved pastoral care could be achieved by uniting certain parishes through consolidation. 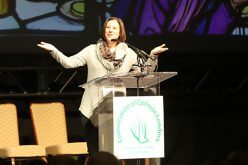 These pastoral priorities include the need to engage laity more actively in parish ministry, more opportunities for faith formation for all age groups, expanded ministry to youth and young adults, the fostering vocations to priesthood and religious life, well-celebrated liturgies, and compassionate outreach to inactive Catholics and those in need throughout the diocese.